Nvidia GeForce GTX 1080 Ti Review! Three new GPU kings in under a year. 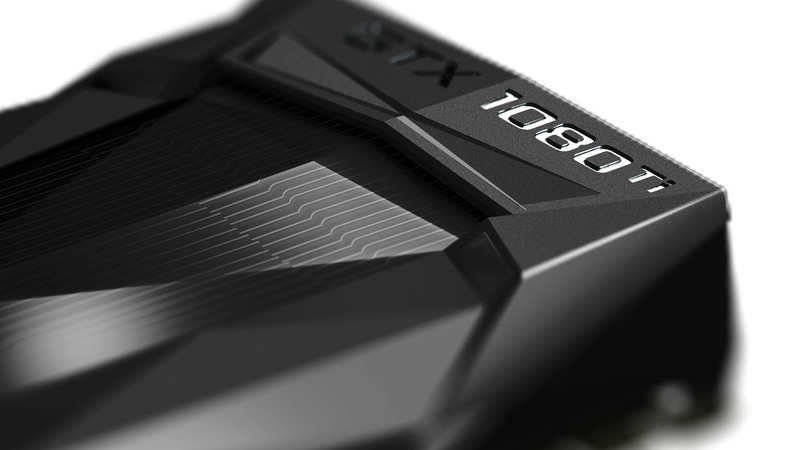 Nvidia's on a roll - so just how powerful is the new GTX 1080 Ti? Can it beat Titan X Pascal - and is it really 35% faster than GTX 1080?